When you have been injured, life is very stressful. You have to deal with injuries, pain, medical bills, and lost wages. You need a law firm that really cares about you and your case. 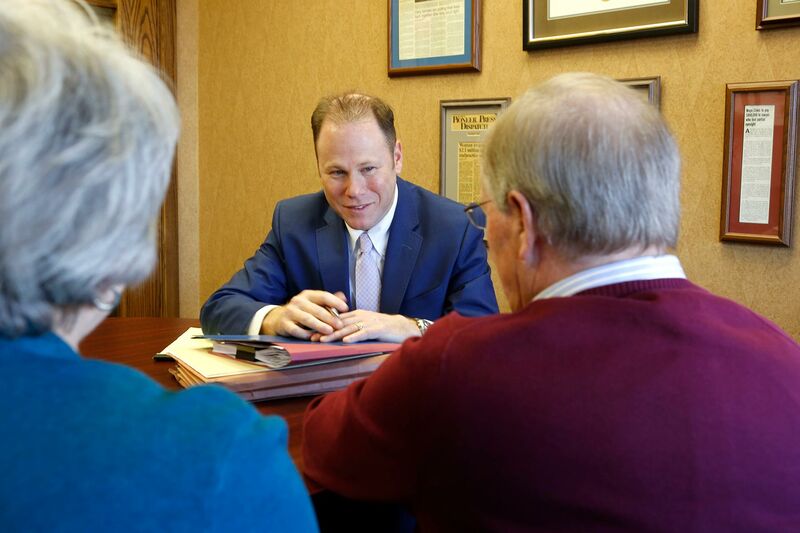 The Schmidt-Salita Law Team uses a team approach with lawyers, paralegals and legal assistants that are experienced in handling the matters related to your injury case and taking the stress off you. They’ve got your back. At the Schmidt-Salita Law Team, our team of legal professionals provides compassionate and assertive legal services to victims of serious injuries. Don’t take our word for it—read reviews from past clients who have given our firm a 5 star rating (the highest possible rating)-based on their own personal experiences. Many of these reviews come from clients who have started with another law firm, were dissatisfied, and have transferred their case to the Schmidt-Salita Law Team. Personal Injury and Workers’ Compensation cases are highly emotional – no one expects to be injured, nor is it easy to deal with the pain and frustration following an accident. We never forget the person in your Personal Injury and Workers’ Compensation case and take great care to make you feel at ease and heard throughout your proceedings. At Schmidt-Salita Law Team, we pride ourselves on maintaining open and consistent lines of communication with every client. Throughout your case, we offer a team approach with someone always available to ensure that you get the personal attention and access you deserve. Doug Schmidt and Dean Salita are highly respected and successful Personal Injury and Workers’ Compensation lawyers who have practiced downtown and moved their practices to a more convenient location with disability and wheelchair accessible walk-in ground-level offices and ample free parking. The offices are conveniently located near several major highways. 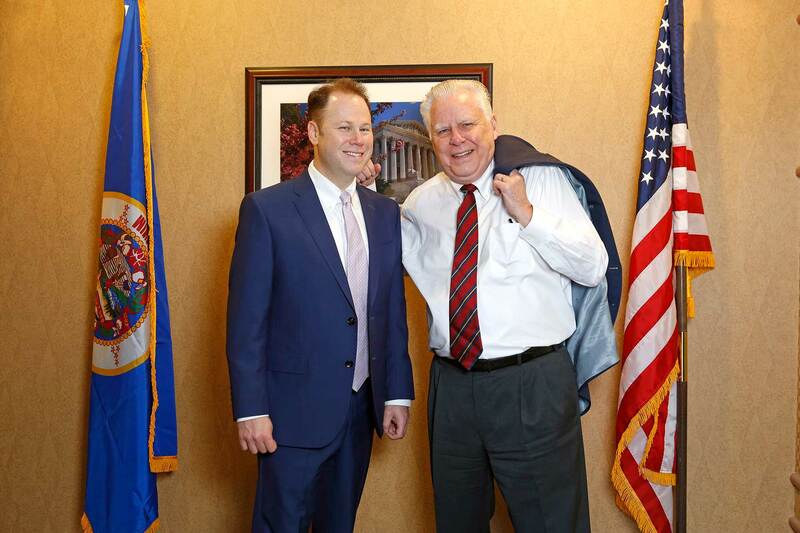 We’ve literally helped shape the laws in Minnesota. Schmidt and Salita have testified before legislative committees on behalf of injury victims. Schmidt has written several books and publications regarding a variety of Personal Injury subjects. He is recognized as one of the top legal scholars and has frequently been asked to lecture at Continuing Legal Education seminars. 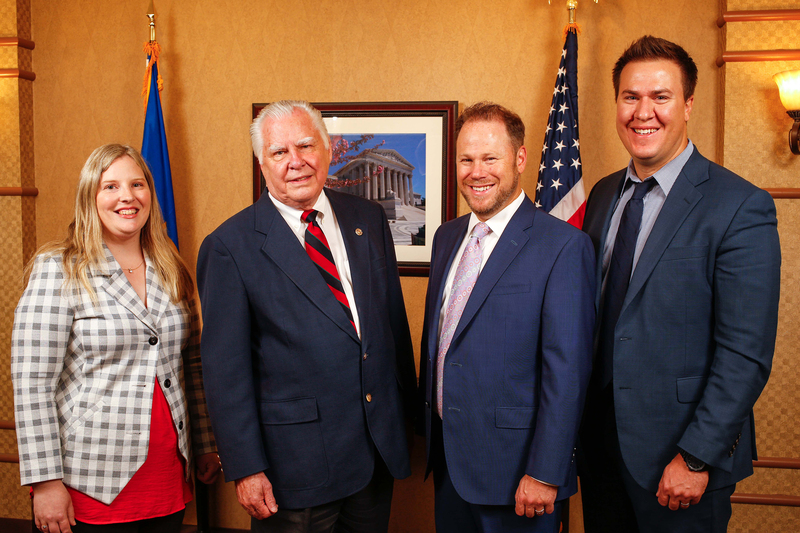 Salita is Chairman of the Workers’ Compensation Committee of the Minnesota Association of Justice. They bring this wealth of legal knowledge to the benefit of each case. The lawyers, paralegals and legal assistants of the Schmidt-Salita Law Team are firmly committed to success in bringing justice to each of their clients. They have a great reputation for working hard for the top dollar settlement in each case, large or small. If you or a loved one has been seriously injured, we can help. 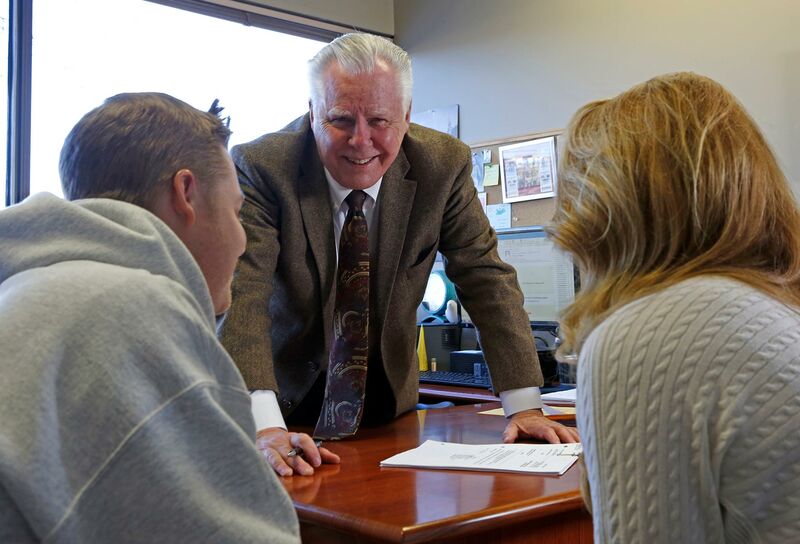 Our team handles all aspects of your legal proceedings to allow you to focus on your physical and emotional recovery. Let Us Help You Pursue Justice. Call Us Today. Dealing with an injury or loss is painful. Your legal process doesn’t have to be. To help you understand your rights and legal options, we offer a complimentary initial consultation with our injury and workers’ compensation attorneys for cases that fall in our area of practice. Call Schmidt-Salita Law Team today at 952-473-4530 or email our Personal Injury and Workers’ Compensation lawyers.